Samoa’s U16 football team was only back from Wellington for a short time before they left for the Solomon Islands on Saturday for their chance to make it to the FIFA U17 World Cup. 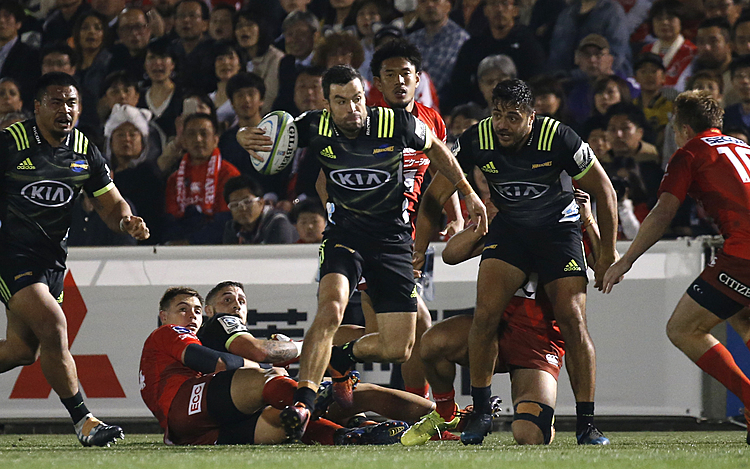 The team will play Fiji, New Caledonia and Tahiti over two weeks, and are eager to make the semi-finals to meet the winner of the second pool. New Zealand, Vanuatu, Papua New Guinea and Solomon Islands compete simultaneously. Currently, New Zealand is the defending champion of the OFC U16 Championship, which has two slots in the F.I.F.A. U20 and U17 World Cup. Samoa has the chance to go with another team to Peru in 2019. Coach Martin Tamasese said his team learned a lot from their time in Wellington and are keen to get going to the next stage. If they can make it to the semi-finals for the first time that will be a great achievement, he said. “This is the first time our team is mostly locals, so it will be great for the locals to showcase their talent,” Mr. Tamasese said. 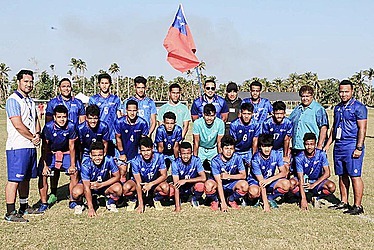 Samoa is considered a “developing association”, and had to win a previous qualifying stage to play this month’s tournament. “The other teams are a level above us, but I am confident we can put a good match to them,” said Mr. Tamasese. So far, Samoa has not made it to the World Cup. Mr. Tamasese said he will be pleased with a win at the group stage.